Home Random Stuff Blog Harry Potter grows a pair! Harry Potter grows a pair! 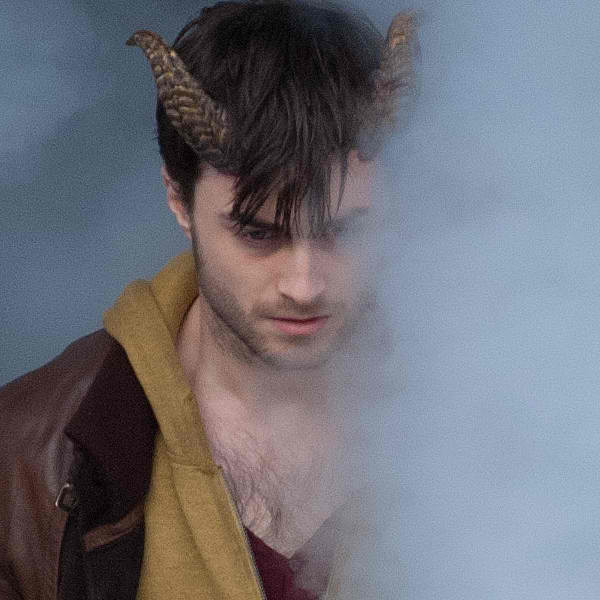 Harry Potter superstar, Daniel Radcliffe, trades in his lightning-shaped scar and quirky spectacles for a pair of horns in the dark fantasy horror film simply called, Horns. The last time we save Radcliffe on the silver screen was for The Woman in Back and he’s back to give us a good scare. 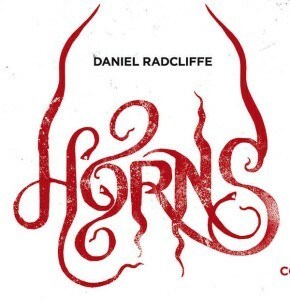 In this movie, Radcliffe plays the role of Ignatius “Ig” Perrish who seems to have been cursed/gifted with a pair of horns and devilish powers after he is accused of murdering his own girlfriend. Despite the dark fantasy horror label the trailer makes it seem like the movie is going to be a lot of fun to watch. No more lightning-shaped scar but still in Gryffindor Colors! 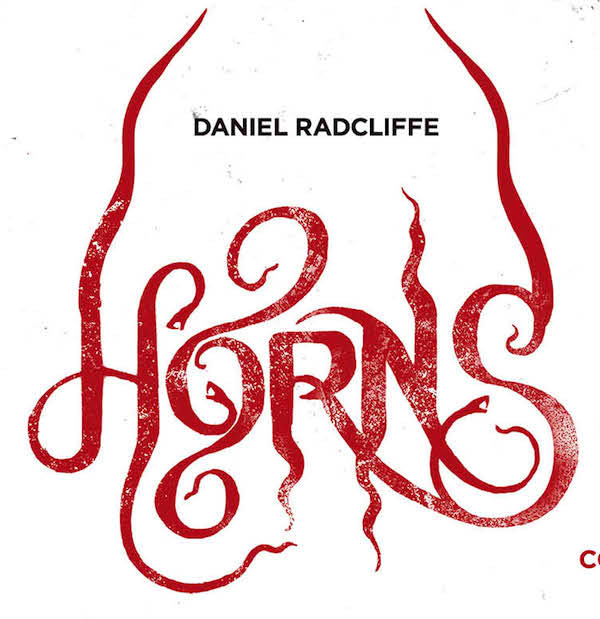 Starring alongside Radcliffe is Juno Temple (Maleficent), Max Minghella (The Darkest Hour), and Joe Anderson (Hercules). 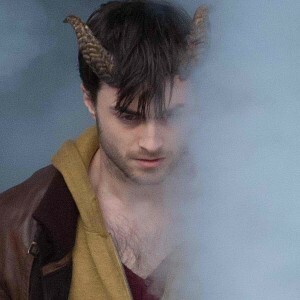 Horns is slated to be released in October in the US and is based on a novel by Joe Hill that was published in 2010.